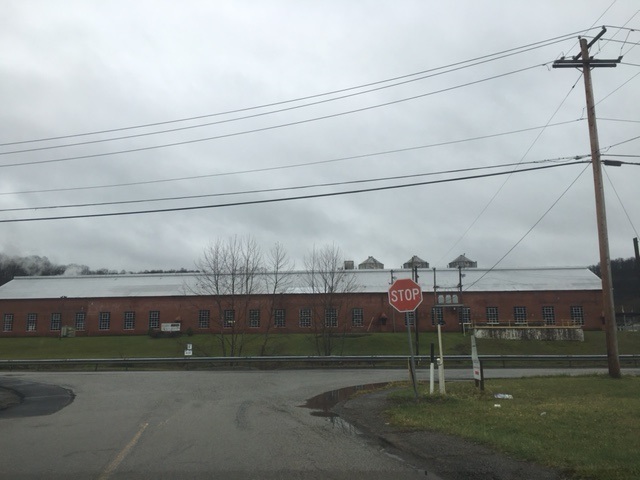 Benezette Township is located in Elk County, Pennsylvania in the northwestern region of the state. The Township contains the unincorporated communities of Medix Run, Benezette, Summerson, Grant, and Dents Run, all in the valley of the Bennett Branch Sinnemahoning Creek. Eastern elk once roamed statewide, but colonization and overhunting forced out the entire native population by the late 1800’s. The establishment of the Game Commission a decade later allowed for the reintroduction of Elk in Pennsylvania from the west so that today, Benezette is known as the “Elk Capital of Pennsylvania”. The local Quehanna Wild Area is a wildlife area comprised of parts of Cameron, Clearfield and Elk counties that was founded in the 1950s as a nuclear research center and because of this, the area has a legacy of radioactive and toxic waste contamination while simultaneously being the largest state forest wild area in Pennsylvania. In late 2014, RCAP staff received a referral for the project from USDA and became aware that the system needed help to get items together for their audit. In addition, the system personnel needed training on Annual Budget Preparation and Financial Reporting for WEP Borrowers. RCAP staff has continued to assist with this task as well as with the preparation of an Emergency Response Plan for the system. The outcome of this RCAP work is that the system will be more efficient and able to manage its infrastructure more effectively. Finally, it is clear that the system has billing and treatment challenges, which is partially due to the sometimes-unpredictable influx of visitors and campers on a seasonal basis. As a result of the ongoing technical assistance and training, RCAP has improved the capacity of local officials to better manage their newer wastewater facility, and improve budgeting activities and reporting, especially those required by USDA as part of their loan terms. The long-term benefit will be improved system sustainability and emergency response. This help provided by RCAP will better enable Benezette to manage their finances responsibly and to meet the covenants of their USDA/RUS loan. The village of Brave is a tiny hamlet on the banks of Dunkard Creek in southwestern Pennsylvania. 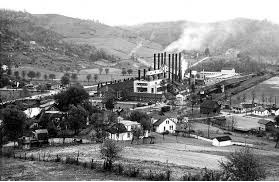 About 100 years ago, Peoples Natural Gas Company of Pittsburgh decided this community was suitable for the largest gas compressor station in the world. The compressor remained in operation from 1906 to 1959. Two dams were created by People’s Natural Gas and other amenities were added including public water, public sewer, telephone service, an elementary school and an ice plant. Today Brave is considered a census-designated place in Wayne Township, Greene County Pennsylvania. It lies in Pennsylvania’s southwestern corner near the West Virginia Border. As of 2010, the population was 201 with about 80 household connections. The Brave Wastewater Treatment Plant provides service to the village of Brave in Wayne Township, Pennsylvania with a service area of approximately two miles. The biggest concern of the Authority is the condition of the treatment plant and collection system. 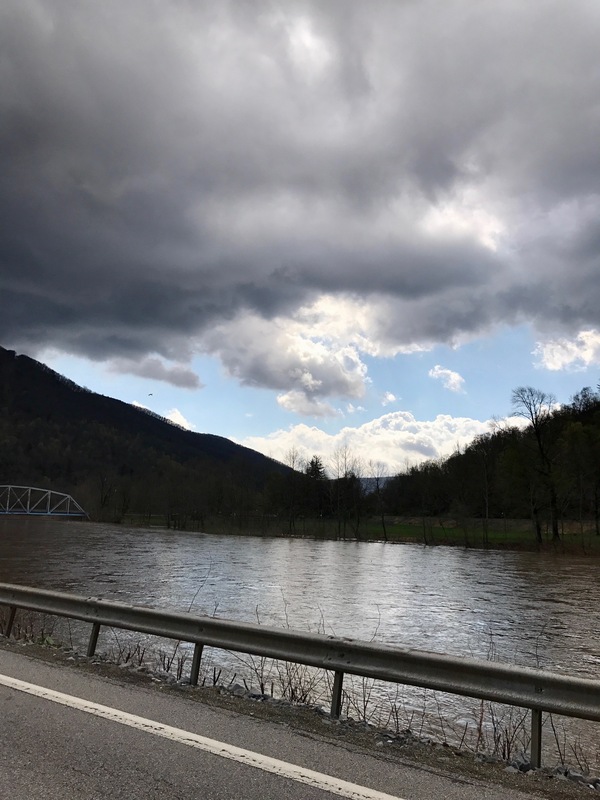 The Brave Water Authority serves approximately 200 persons and purchases water from the Morgantown Utility Board, which draws raw water from the Monongahela River and Cobun Creek Reservoir. The Morgantown Utility Board is responsible for providing the primary water treatment of water and monitoring of water quality. This community has faced some serious challenges which prompted them to ask for RCAP’s assistance. Greene County has been working steadily to keep the system moving forward and many personnel from the county level have expended time and efforts here. The county also requested RCAP technical assistance. RCAP is just beginning work here, so technical assistance tasks and roles are being identified. Currently RCAP staff are assisting the utility with preserving their maps and generating data sets of their water and sewer system that allow the manager/operator to develop an overall asset inventory of his system. RCAP staff will also be assisting the system to remain financially viable through ongoing assistance related to budgeting and financial management. Most recently, RCAP staff have also assisted the system to identify a state-certified auditor to assist on financial audits. The system has slowly made improvements to the wastewater system and they are looking at improvements to the water system including tank painting and meter replacement. Outcomes of this RCAP technical assistance to this small system are improved public health, improved economic vitality, and empowerment to the system manager, board and community.